Cebu, Philippines, #SINULOG2017 — It’s that time of the year again where all will just should repeatedly: Pit Senyor! 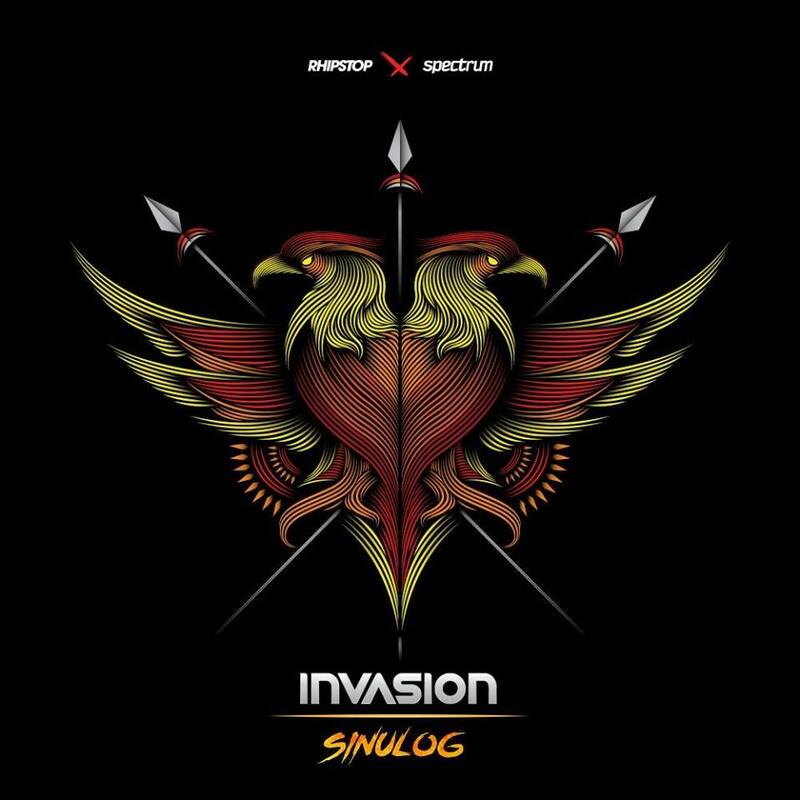 And we’re back to keep you updated with the list of the hottest events you should not miss this coming edition of Sinulog Festival! So let’s not waste time here and check out the definitive list of events that will surely hit the partygoers! One beat. One nation. Once dance. 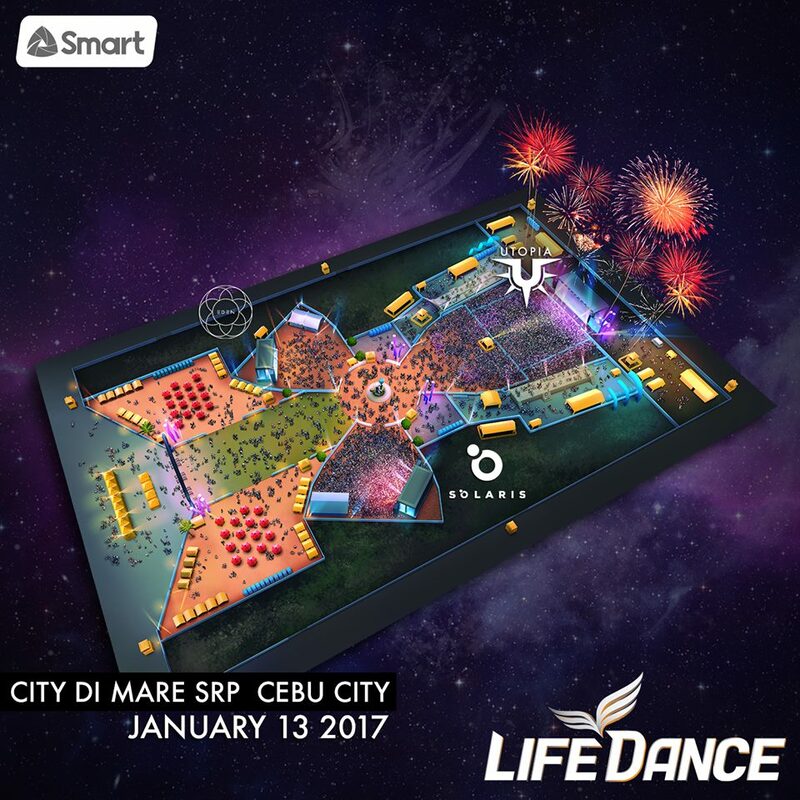 That’s LifeDance Sinulog 2017 for us! UPDATED December 24, 2016 — This post will be updated constantly so stay tuned and make sure you bookmark this page! Pit Senyoooor! Prititiiiiit! ... where the only cheap thing, is the price.